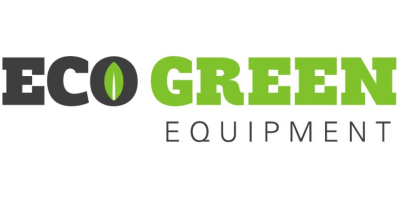 At ECO Green Equipment, we specialize in making tire recycling equipment that makes it easy for others to recycle synthetic rubber tires into material that can be used elsewhere—like highways in this case. Our equipment helps companies utilize tire recycling technology to create better business and a more eco-friendly planet. Reviews have been disabled for Do You Really Know What Rubber Is?.